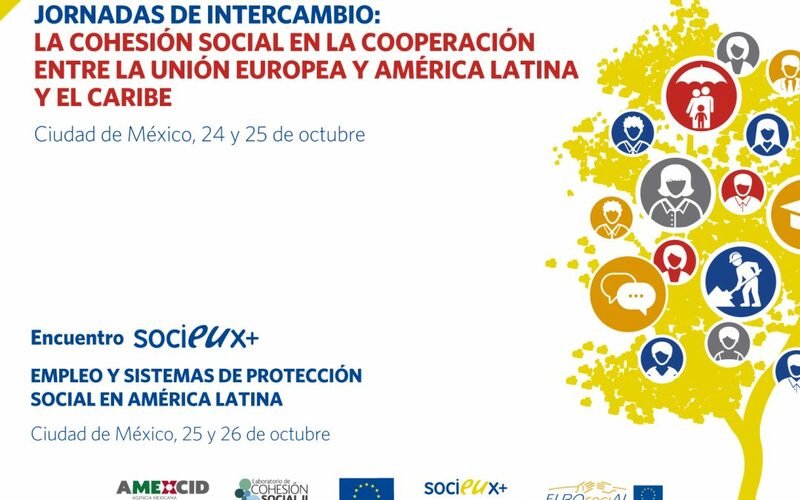 SOCIEUX+ EU Expertise on Social Protection, Labour and Employment has held a regional meeting in Mexico City, Mexico, between the 25th and 26th of October, under the title of Employment and social protection systems in Latin America. 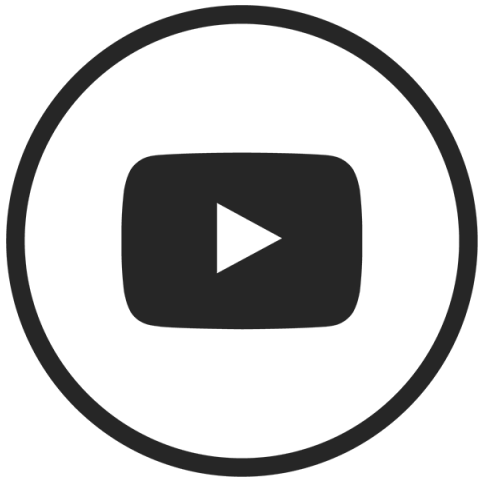 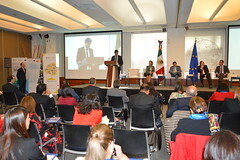 The meeting was held to present the experiences of SOCIEUX+ in fields such as entrepreneurship and young employment, women’s access to the jobs market, the extension and sustainability of social protection, inter-institutional coordination and institutional training on social protection and employment systems in Latin America. 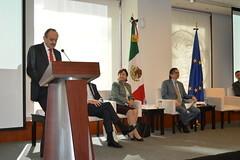 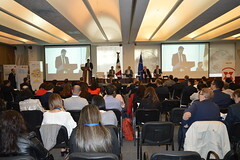 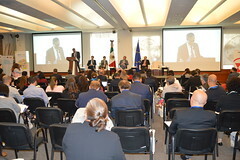 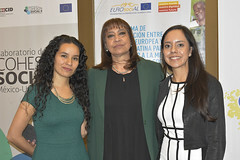 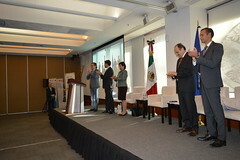 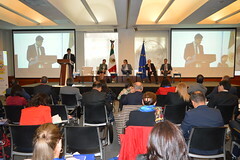 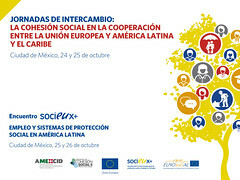 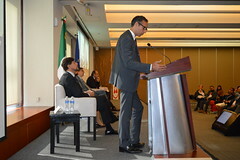 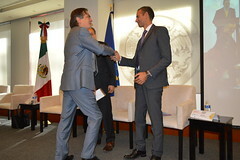 The event took place within the Exchange Days: Social cohesion in cooperation between the European Union and Latin America and the Caribbean, organised by the Mexican Agency for International Development Cooperation (AMEXCID) and the European Union in Mexico, between the 24th and 26th of October, with the participation of the Social Cohesion Laboratory II Mexico-European Union and EUROsociAL+ programmes.